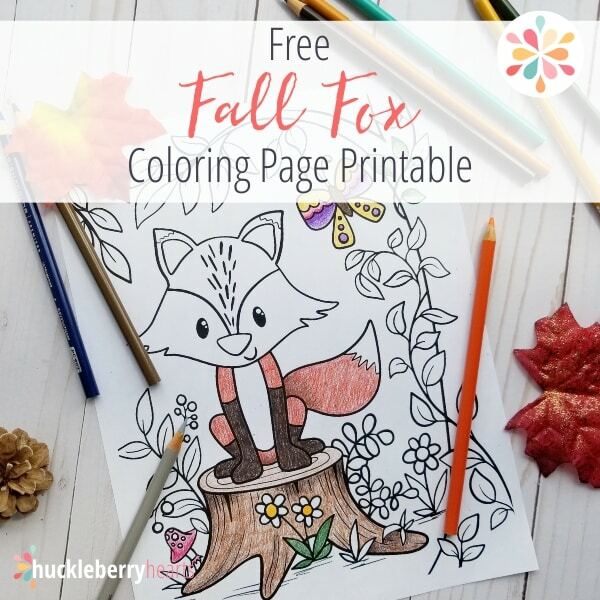 Get into the autumn mood with a free fall coloring page. 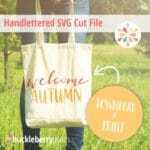 Grab a cup of your favorite warm fall drink (I love pumpkin spice latte!) 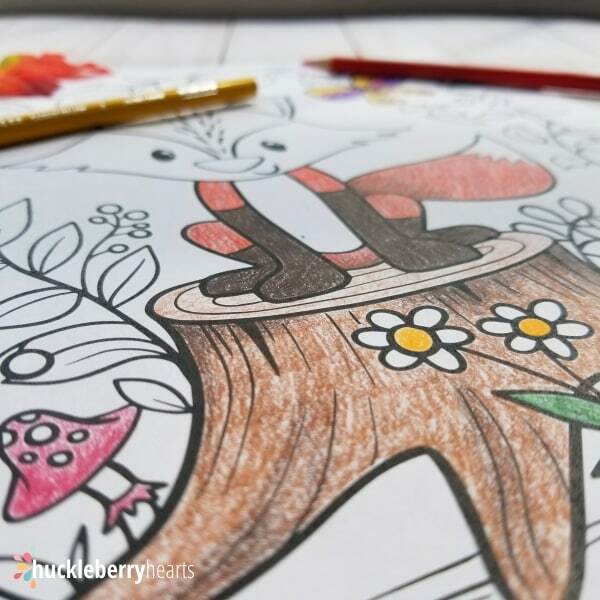 and curl up with your favorite colored pencils or markers because its time to start coloring! 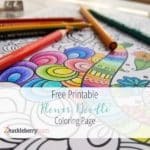 Related: Unwind and relax with a free Flower Doodle coloring page. Its hard to believe that in less than two weeks, school starts back up again. Where did the summer go? I feel like it just got started. Oh well, summer is never long enough for me. But I do enjoy the falling leaves, cooler temperatures, and the pumpkin spice everything! And some relaxing adult coloring pages is just what I need to ease my mind into the idea of autumn. 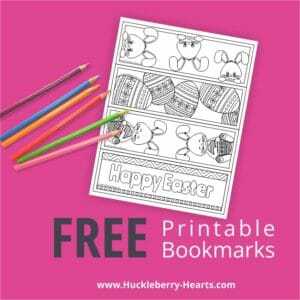 And in case you aren’t familiar with these oh-so-popular printable coloring pages for adults, its socially acceptable to color as an adult now. In fact, I secretly enjoyed getting out a new box of crayons when my kids were little and coloring along with them. But now I don’t have to live in shame, everyone is coloring these days! And why not? Its fun, relaxing, and its a great activity you can share with your kids too. So if you haven’t already signed up for my Free Resource Library, be sure to scroll down to the end of this post and subscribe. 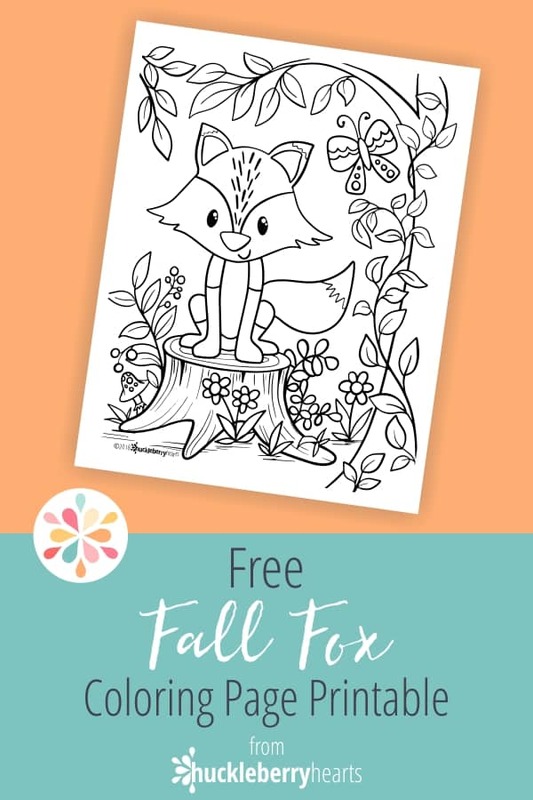 Its quick and easy, and you will get instant access to all the freebies from my blog, including this Fall Fox Printable. And if you’re already a member of the Resource Library, you can sign in from here. 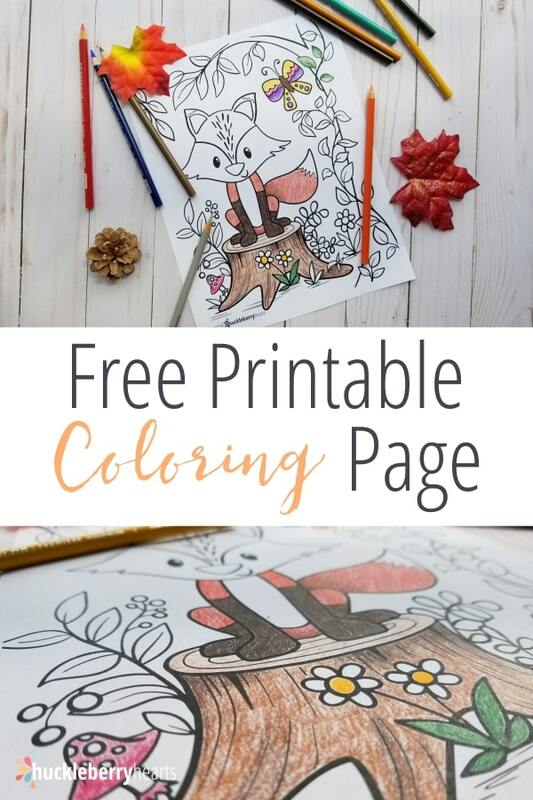 And be sure to print out extra copies of this one so the kids can color along with you!